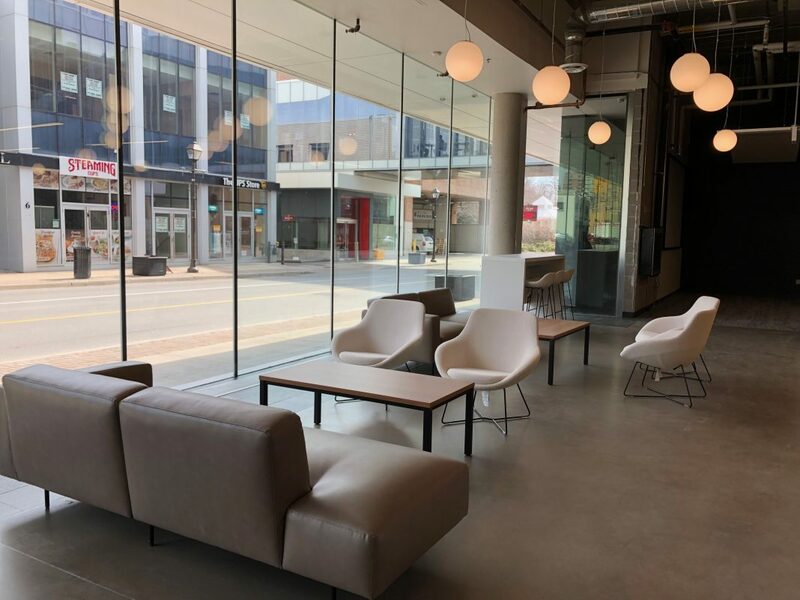 Construction of an incubator and coworking space at 41 George Street in Brampton has finally been completed. Located below City Hall’s West Tower, this new space will be open to the public starting April 29, 2019. 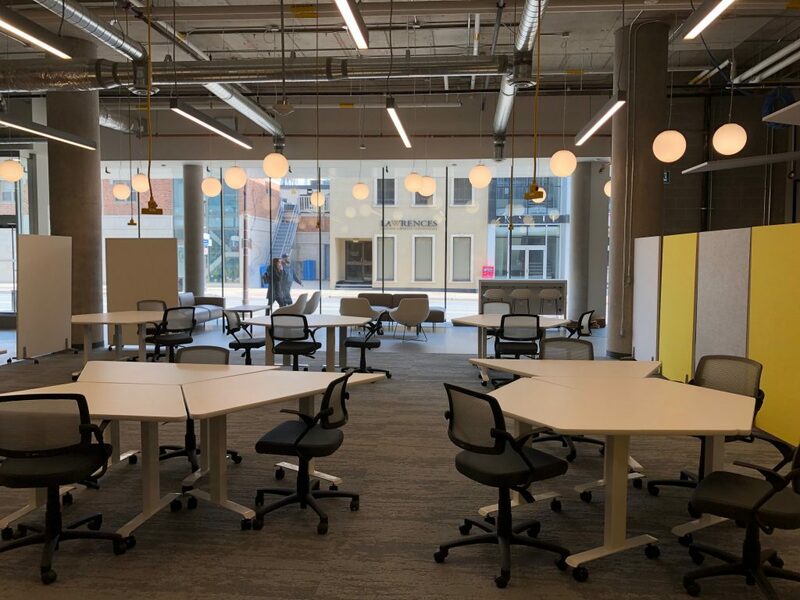 The city of Brampton will be accepting applications for free coworking from entrepreneurs, small business owners, and not-for-profit organizations interested in working from the space free of charge during the pilot period. 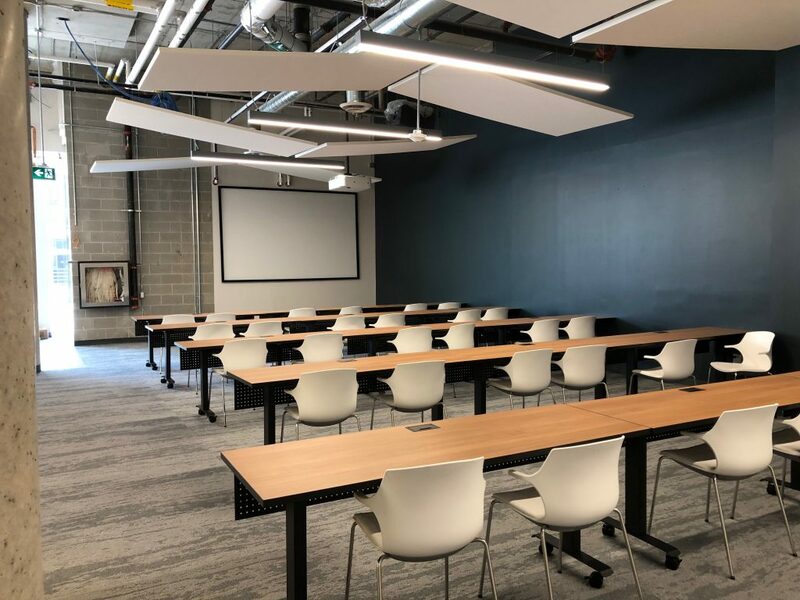 The Brampton Entrepreneur Centre will be running the coworking space as well as hosting several seminars and advisory services. The office is located in the heart of downtown Brampton, close to great restaurants and transit, provides the perfect setting and services for those eager to boost their creativity & productivity. To apply or to learn more information, please visit brampton.ca/incubator.